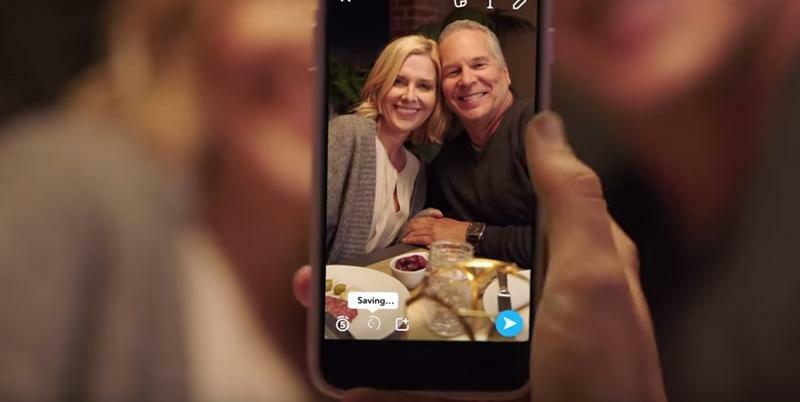 Snapchat‘s best feature has always been its disappearing photos and videos, but as the app becomes more popular and widespread, people are increasingly using it to document moments they don’t want to forget. 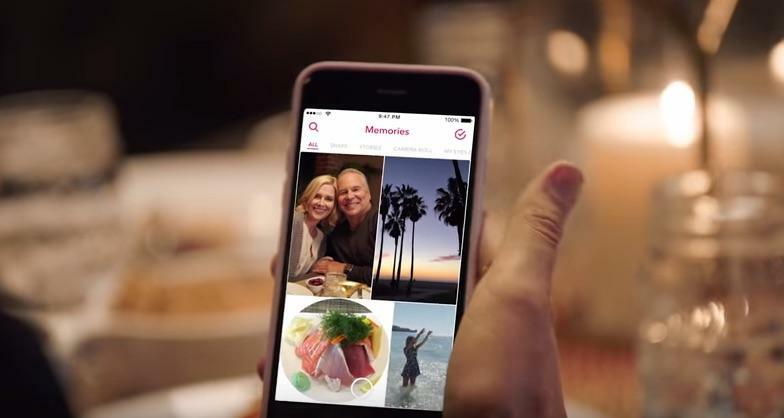 The company is rolling out a new feature called Memories to make it easy to save and search through your old snaps. Memories is a cloud-based archive that includes all of your saved snaps and Stories in one place, along with the option to easily search using object recognition software similar to Google Photos. To send a photo or video to Memories, just hit the save button, which previously saved to your device’s local storage. You can access the new feature by swiping up from the home screen. The first thing you’ll see is a grid of photos, videos and Stories organized in reverse-chronological order. You can search for a specific object like “dog” or a place like “Hawaii.” You can also reshare old snaps with fresh edits or create new Stories by patching together old memories. When you’re finished, you can share your creations with friends using Snapchat’s messaging service, and the new snaps will show up with a white frame so they know it’s from the past. There’s also a feature called “My Eyes Only,” which lets you store personal photos and videos in a special folder protected with a PIN code. That way you can pass your phone to a friend or family member without worrying that they’ll stumble across something they shouldn’t see. 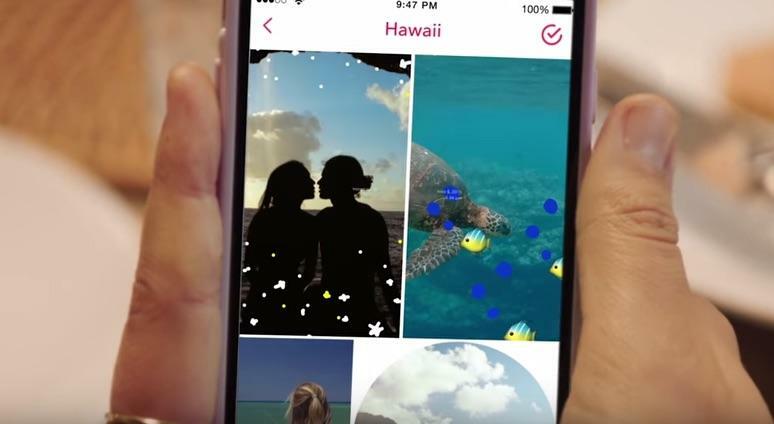 Memories is a huge update, and it might be the biggest change to Snapchat since Stories first launched. The new feature is rolling out to Android and iOS starting today, but it could a month or more before everyone gets it.